We have had an abundance of Mandarin’s this summer. We have been eating them like crazy, but still don’t manage to get through them fast enough, so I got to tinkering in the kitchen & came up with this super easy, super yummy, light, moist cake that even the little miss’s like. 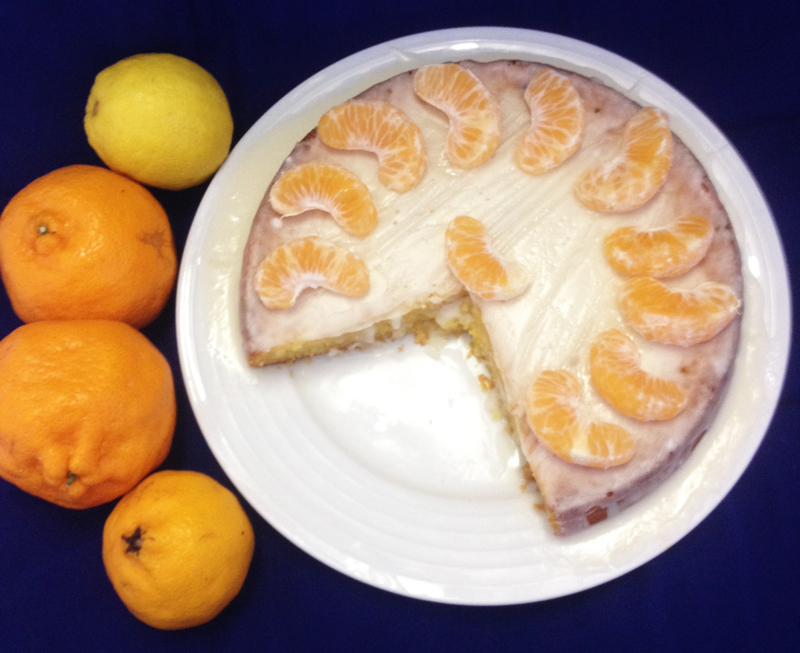 This is a take on the 30 second Orange cake, but Miss 4 & 6 never really seemed to like that one, they found it “too spicy”, their word for anything with flavour…….god forbid!! 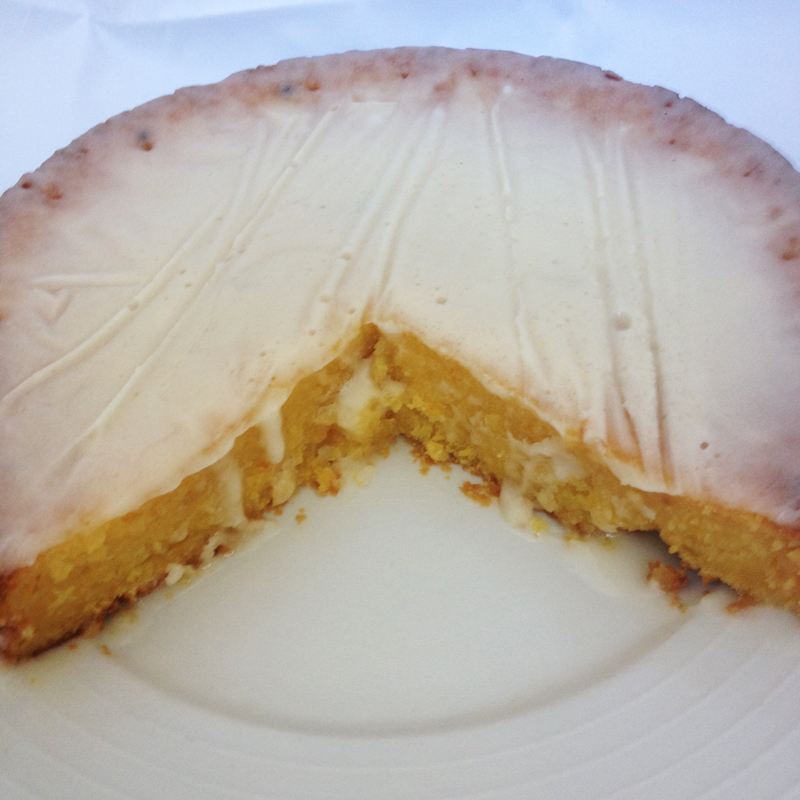 I make this cake in my Thermomix but it could be made in a food processor or blender just as easily. Peel 2 of the Mandarins & leave 2 with the skins on. If your kids are more adventurous than mine & you want more of a citrus punch then put all 4 Mandarins’ in with there skins on. If your Mandarins’ have seeds I would recommend taking them out as they will just add bitterness to the cake. Place your Mandarin’s into the mixing bowl with the butter & mix at speed 8 for 15 seconds until the mix is smooth. 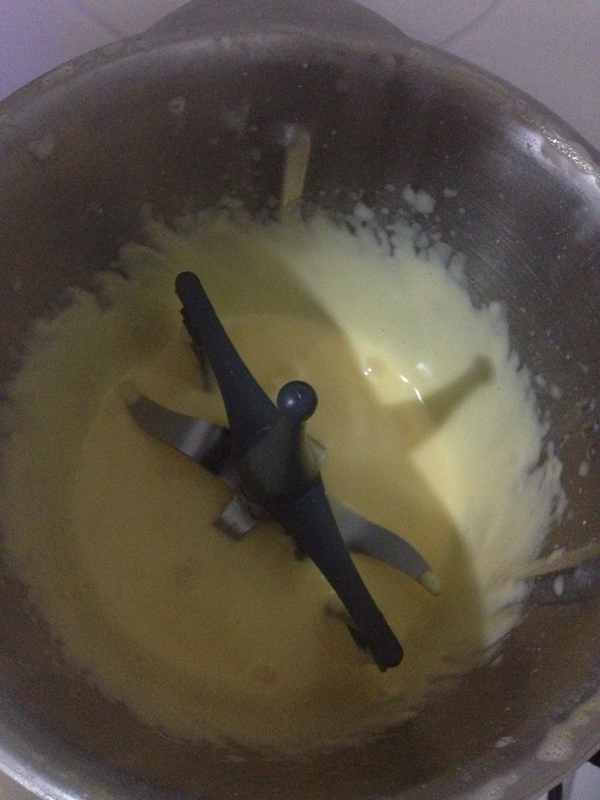 Add remaining ingredients to the bowl & mix at Speed 4 for 15 seconds until the batter is nice & smooth. The batter will be slightly runny but never fear it will come together. 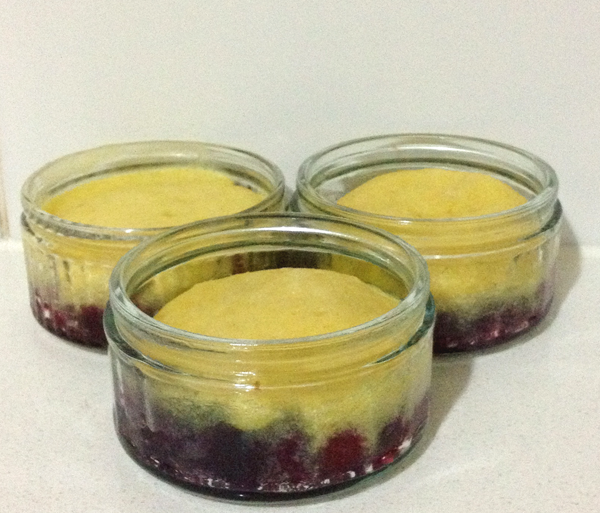 Bake in a 20cm round cake pan for 50-60 minutes. This mix also makes great muffins, just spoon into muffin pans till three quarters full & bake for approximately 20 minutes – they make a great lunch box treat. It seems like everywhere I look lately someone is espousing the health benefits of Tumeric, after reading so many articles on why we should be eating Tumeric I thought I had better find a way to get it into Miss Three’s diet. Miss Three is partial to a curry so I have been sneaking a dash into our curries, but I wanted to come up with something that highlighted its great flavour and would get Miss Three excited about eating Tumeric. Remembering that my Mum always made our custard yellow with a dash of Tumeric, I decided to adapt that idea & create a yummy rice pudding that had a nice amount of Tumeric in it to ensure we are getting all of the health benefits of this amazing spice. What health benefits you ask? To learn more about the proven health benefits of Tumeric read this article and if you are interested in its ability to stop flouride from destroying your brain read this article. 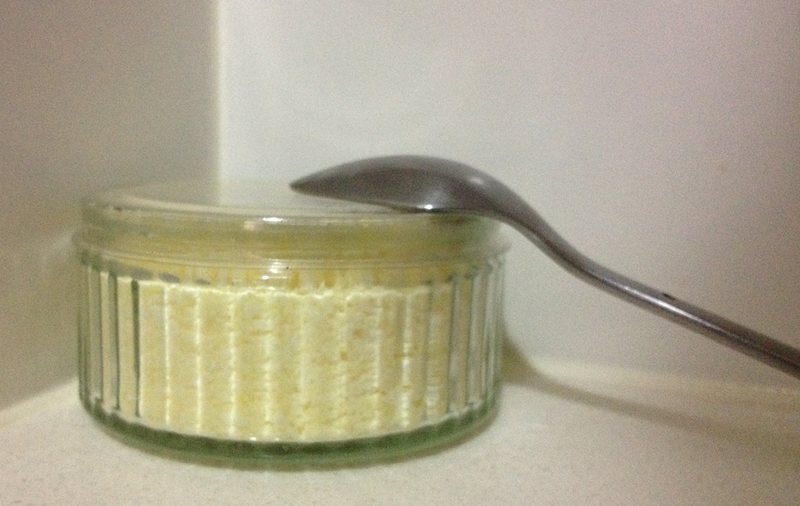 Then get into your kitchen & whip up some Tumeric Rice Custard for your family. 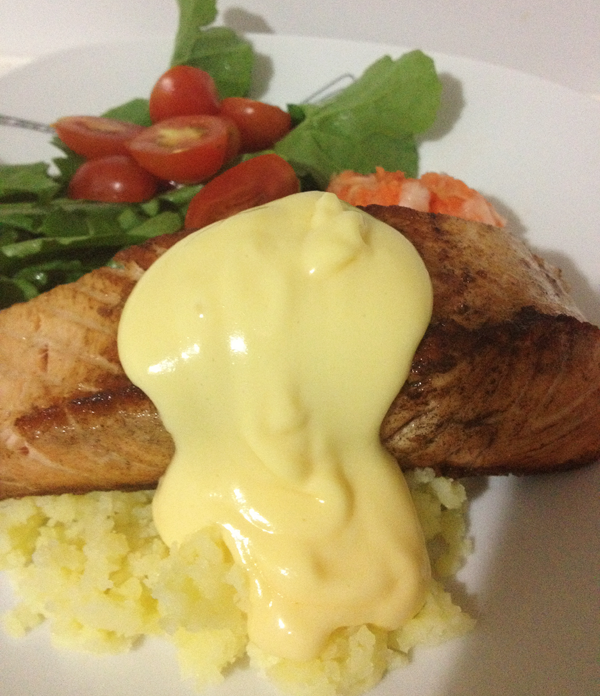 Its great served hot straight from your Thermomix or cold from the fridge for a snack. 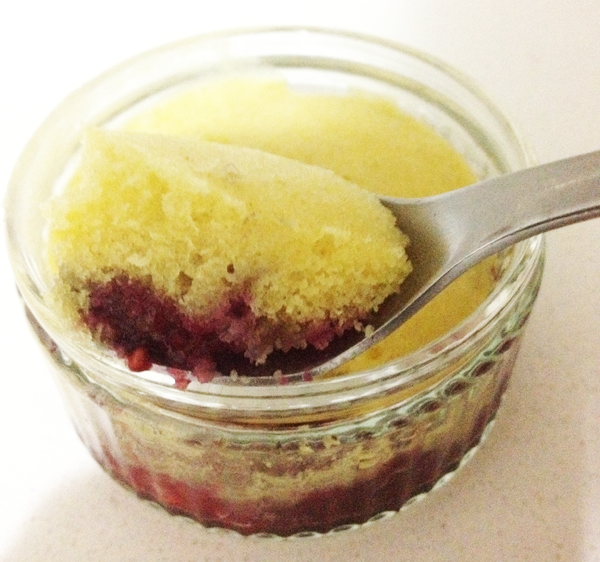 This recipe is super easy to make, actually you really do nothing, your Thermomix does all the work, how good is that? Place butter & rice in your Thermomix bowl with the butterfly/stirring attachment & stirring blades in place for 3 minutes at level 3 to brown off your rice. Add all other ingredients & cook for 30 minutes at 90 degrees, level 1. Check your rice from time to time to see if it has cooked. My family like it a little squishy so you may want to check it at 25 minutes to ensure the rice is cooked to the way your family likes it. Enjoy it hot or serve it cold, either way your family will love it & they will be getting a dose of goodness at the same time. Now thats a mummy win:win. I am a Mama trying to Go Natural. I am by no means a perfect Mama & I fail (a lot) at the whole “going natural” thing. One area that has been weighing on my mind lately is “the washing of our dishes” you see I am kind of addicted (yes, I said addicted!) to my bright green store brought (very, very un-natural) dish washing liquid. It bubbles, it froths, it smells so clean, it cuts through grease & leaves my dishes gleaming. But it is made from ingredients that are known endocrine disruptors & possible carcinogens. And we are eating & drinking it’s residue off our cups, plates & cutlery. Well no more!! After much research & trialling several different home made detergent variations I have found our new “more natural” way to wash the dishes. Does it smell as good as my store brought dishwashing liquid – YES. Does it cut through grease the same – NO. Does it froth & bubble the same – Sadly NO. BUT, although it takes a little more effort to wash the dishes it is a small price to pay for the health of my family. So my addiction to the lovely bright green detergent has been broken. Now I know a lot of recipes that are floating around the internet call for washing soda & borax in them & seemingly these products make for nice, clean shiny dishes. But on the side of my packet of electric washing soda it says “wear gloves when using”. Now I don’t wear gloves when washing our dishes nor when eating off them!. I think that any product that calls for the usage of gloves should not be ingested in any form – that is just my personal opinion. I know that many claim that borax is fine to use, but the Environmental Working Group claim that it is an endocrine disruptor amongst other nasty things, so I just don’t feel 100% comfortable using it. If I am going to be ok with using a hormone disrupting product- I will stick with my bright green dish washing liquid! So my dish washing powder does not use either borax or washing soda & as a result may not work as good as other recipes – but it is healthier & that is the object of the exercise after all. 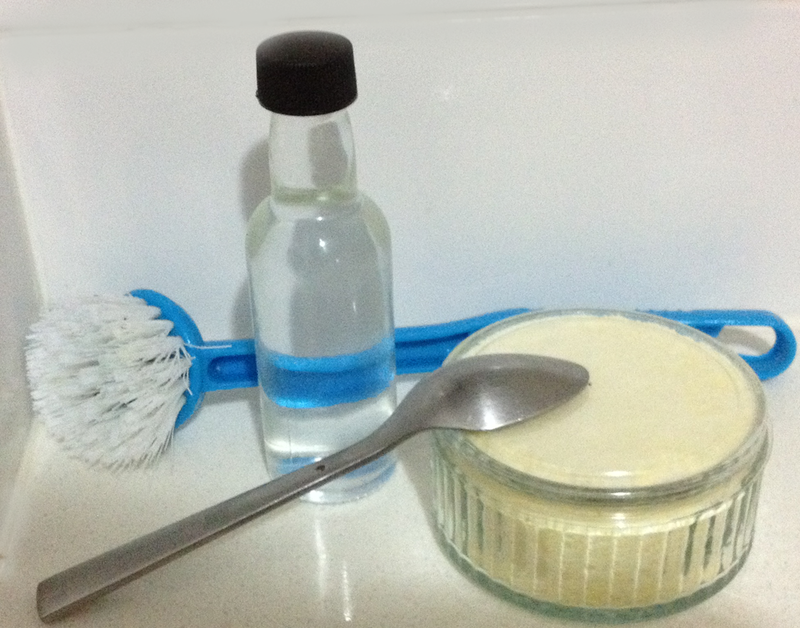 I have a thermomix style machine that just eats bars of soap. So I place all the ingredients in my thermomix & blend for 30seconds on power 10 & viola you have yummy smelling dish washing detergent, that is the consistency of laundry powder. Keep it in airtight sealed jar & try not to introduce any moisture to it or you will end up with damp, clumpy soap mush. This soap powder can be made in any blender or food processor (you just might want to pre-chop your soap bar) or at a pinch you could grate your soap bar & mix in with the other ingredients, I just don’t think it will melt into the water the same. I am lucky to live in a home with a double sink so I fill one sink with hot water & 1 teaspoon of our dishwashing powder – to wash the dishes in & the other with some water with a dash of white vinegar – to rinse my clean dishes in. I find this helps to remove that greasy feel that you get from using natural soap. If I have a burnt pot (who me 😉 ) then I add 1/2 a teaspoon of powder direct to the pot & scour it to get it clean. If there are quite a few dishes to wash sometimes I have to let the washing water out & re-fill the sink, so that there is enough soap power to get them all clean. How do you wash your dishes, what are your green cleaning recipes, I would love to hear them. 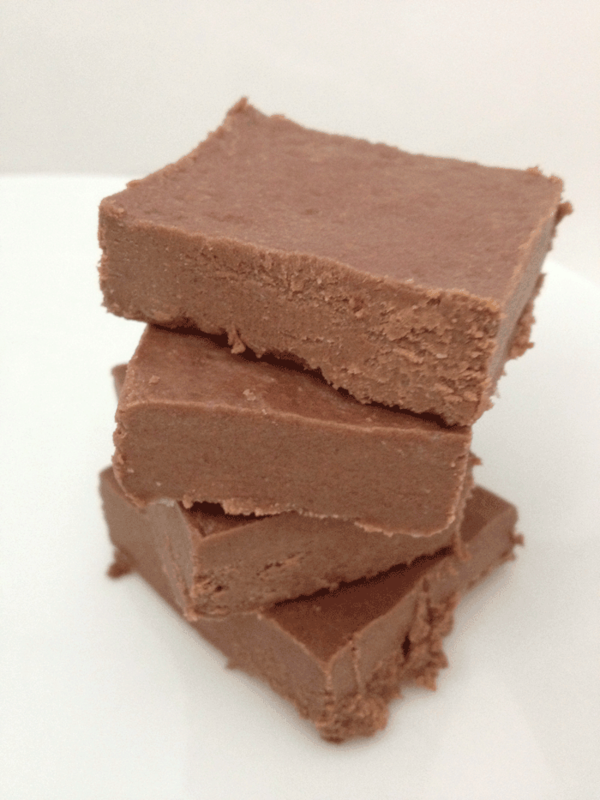 It seems every sugar-free or grain-free dessert recipe I come across these days wants Coconut Butter, which is great. But at close to $20 a jar at our local Health Food Store, we can’t be throwing that stuff around. 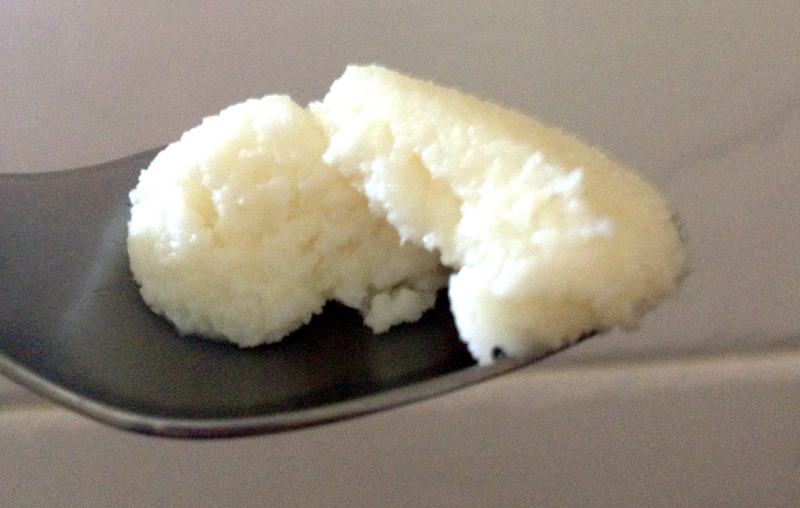 Now what if I told you, you can make your very own Coconut Butter for a fraction of the cost & it’s super easy. Making your own Coconut Butter is easy, it just takes patience, a bag of shredded coconut & some form of Vitamix, Stick Blender, Food Processor or a Thermomix. You thought Coconut Butter was some magical part of the coconut, right?………me too. It’s just poor old coconut flesh beaten into submission until it turns into rich dreamy butter, that tastes pretty similar to unsweetened Coconut Ice, remember that from your Sugar consuming days? Because not everyone is lucky enough to have a Vitamix or Thermomix sitting on their kitchen bench I have included more in-depth instructions for how to make Coconut Butter with a Food Processor or Stick Blender. My preferred method is actually the stick blender! – I love blending that coconut into butter – what does that say about me? Eeeek……..
Pour about a quarter of your shredded coconut (2 cups) into your blending container & start blending it.I find an up/down movement to be helpful once it starts to look like the image below add another two cupfuls & repeat the process until you have the entire bag in your blending container. This will take 10 minutes or so, so be patient. It will be worth it in the end, I promise. Keep blending until the coconut starts to warm up & become moist. If this isn’t happening for you then add the coconut oil to help it along. Keep blending until your coconut has turned into a warm paste. Taste to make sure you are happy with the consistency, if it’s too grainy keep blending but if it is buttery & still a little powdery then you have successfully made Coconut Butter. Congratulations! 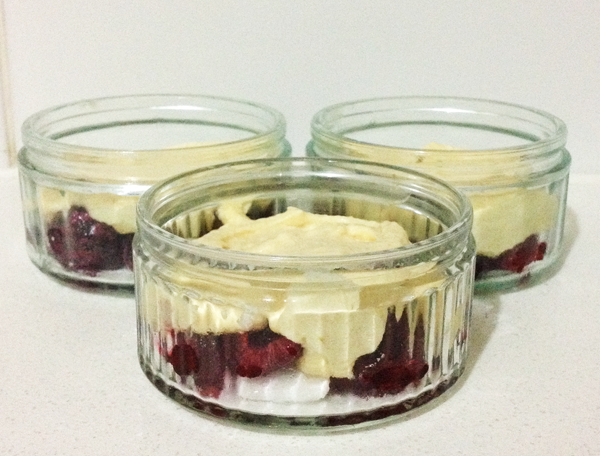 Now you can jar your butter & make some serious desserts!! 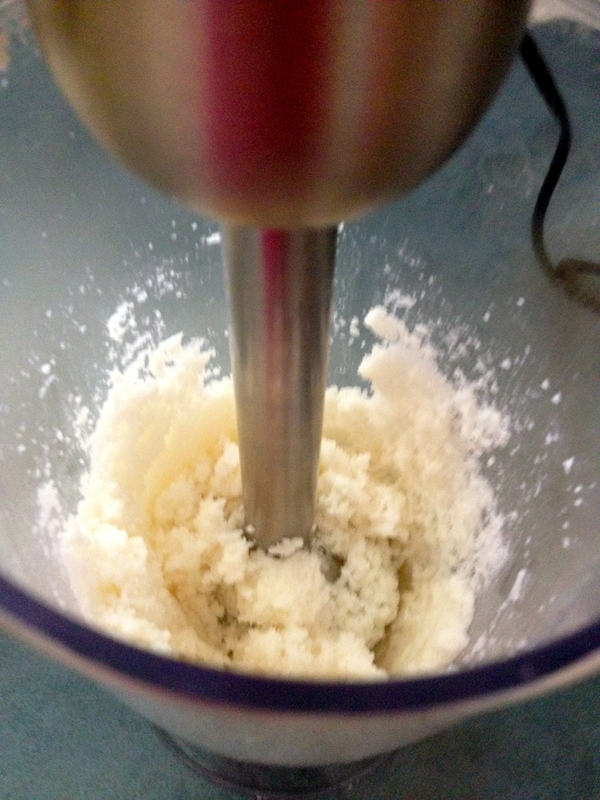 Ok so this method is a little more time consuming as you have to scrape down the sides of your food processor more often to keep the coconut blending so that it can turn into butter, but it is still completely do-able. I actually have found that sitting one side of the food processor on a stack of books helps to keep it on a lean & keep the coconut in the blades. To make coconut butter this way will take a little longer, but persevere. You will get there in the end. Pour your bag of coconut into your Thermomix & set to grind for 3 minutes at 37degrees on speed 8. For a very smooth butter you can turn the Thermomix to speed 9 for an extra 30 seconds. You may need to stop the Thermomix & remove the lid to push down the coconut off the sides a few times during the three minutes. Now what are you going to do with all that yummy Coconut Butter?